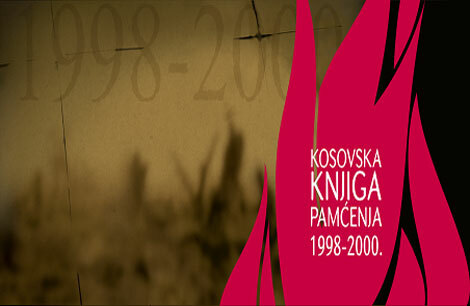 On the occasion of the International Day of Human Rights, the Coalition for RECOM will present the results of existing research on victims and circumstances of the deaths of at least 130,000 people killed or having disappeared in the wars and related to the wars in the territory of the former Yugoslavia. In addition, the Coalition will present its results on concentration camps and other detention facilities in which tens of thousands of people were detained in violation of the international laws and customs of war. Presentation of these findings will be held in Sarajevo, Pristina, Zagreb and Belgrade. Such documenting of the war and camp victims seeks to contribute to the establishment of an official regional Commission to establish the facts about war crimes. 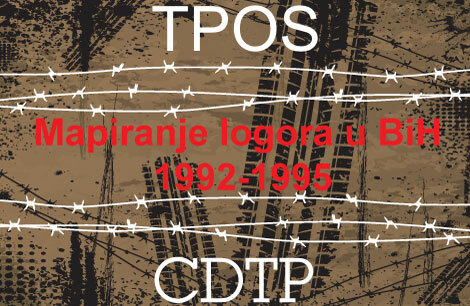 This Commission will be mandated to record all victims of the wars and the circumstances of their death, to compile an official register of all detention facilities used during the war, as well as all cases of torture, killings and other serious violations of the rights of prisoners of war. By means of this presentation, the organizations taking part – i.e. 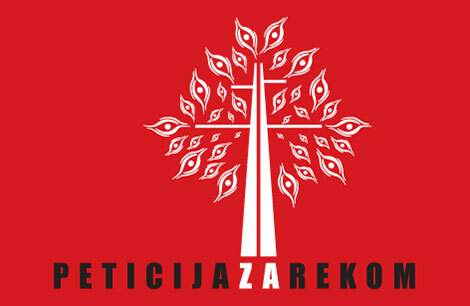 the Association for Transitional Justice, Accountability and Remembrance in B&H (TPOS), the Center for Democracy and Transitional Justice (CDTJ), the Humanitarian Law Center (HLC), and the Humanitarian Law Center Kosovo (HLC Kosovo) – gathered in the Coalition for RECOM, wish to demonstrate their will to foster knowledge and memory of the events of the past in the region. They also wish to assist States in fulfilling their historical duty towards victims – granting public recognition to each individual victim as a guarantee of non-repetition of war crimes. 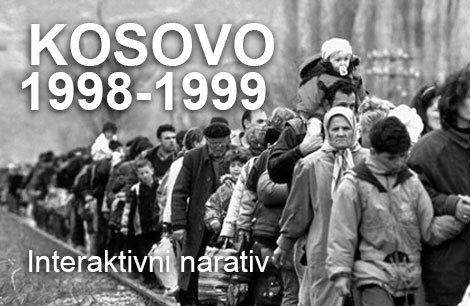 The presentation held in Pristina will take place on the 14.12.2015, in the hotel Sirius, starting at 11:00. Participants to the presentation will be distributed statistics data prepared by the above-mentioned organizations.